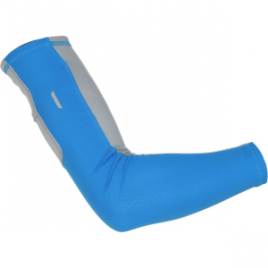 Stay ice cold in the heat with Mountain Hardwear’s WayCool Arm Warmers, which cool you down with Cool. 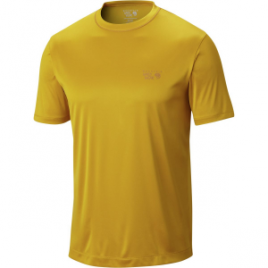 Q Zero jersey fabric, have mesh panels for extra breathability, a rock a stash pocket and UPF 50 sun protection to keep you well-fed and un-sunburned. 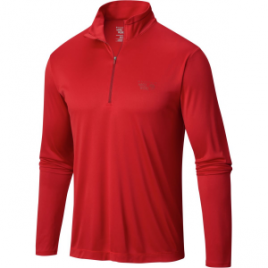 Infused with Mountain Hardwear’s Wick. 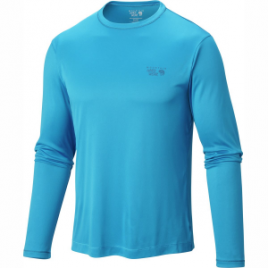 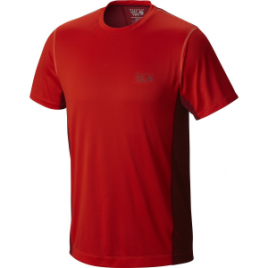 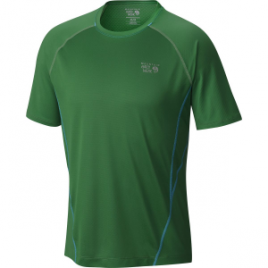 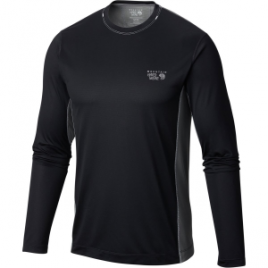 Q technology, the Men’s Wicked 1/4-Zip Shirt is a favorite among fitness lovers, trail runners, and sweaty hikers. 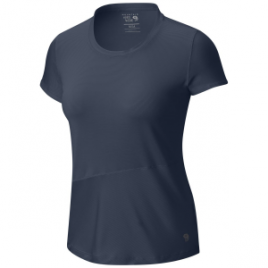 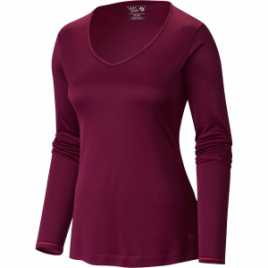 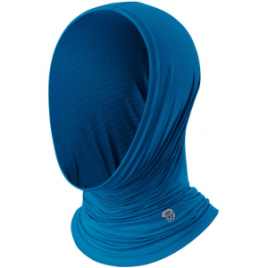 The Mountain Hardwear Women’s Wicked Shirt is there when you want to enhance your fitness regimen.